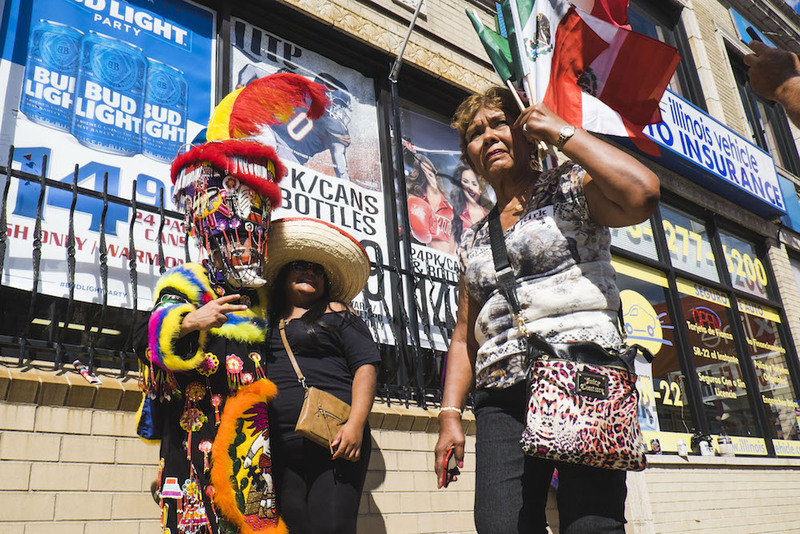 Little Village’s population is estimated to be 79,288 and 82.6 percent of its population is Hispanic, mostly from Mexican immigrant families…but is this fact about to change? My neighborhood is Little Village. I grew up in Little Village since I was six years old, and this neighborhood has been my home ever since. When I think of Little Village, the first thing that comes to my mind is birds singing and sprinklers watering gardens and spraying the sidewalks. But let me tell you why. A usual day walking in Little Village is filled with excitement, from children running and playing in their huge backyards, to neighbors sitting in front of the stairs talking to each other, to the moms in the back yards watering plants to keep their gardens green and fresh. You also continuously hear the bell of the ice cream carts, or paleteros, passing street-by-street. The park is a habit for families–especially on Sundays, which can be the busiest day in Little Village. That’s the day when the whole family can enjoy a day together, since many parents work six days out of the week. They all go together to have a good time playing tag, swinging, playing soccer, sitting on the grass and eating elotes from the street vendors. Little Village is a very unique place, located in the heart of the South Side of Chicago. A bridge down on 31st Street and Kostner divides Little Village from the suburb of Cicero. Crossing the bridge from Cicero, one encounters Little Village Lawndale High School and then Piotrowski Park. There are currently only two parks in Little Village, Piotrowski on 31st Street and La Villita Park on 28th Street and Sacramento. By the Northwest perimeter at Kostner and 28th Street is an educational institution, Emiliano Zapata Elementary School. Walking north from Zapata, there is the smell of pizza dough from a local pizzeria, Celi’s Pizza. Once you hit 26th Street, there is a clean fresh aromatic “suavizante” smell from the laundromat. The major and most popular street in Little Village, 26th Street running east to Western Avenue is the second highest-grossing business district in Chicago. Walking all the way down 26th, it is easy to find all types of delicious Mexican food, taquerías, panaderías, candy shops, paleterías, quincerañera shops and the street’s most enduring symbol, the Arc that says “Bienvenidos a Little Village” (Welcome to Little Village). La calle 26 is the equator of Little Village, as it is surrounded by family-style houses that cuddle a community. The borderline on the south is 33rd Street, meanwhile the north is guarded by Ogden Avenue. Little Village is a predominantly Mexican immigrant community, where low-income, working class families of first and second generation immigrants live. These families came to the U. S. with a set goal of having a better future, and they knew education is crucial. The struggle and the constant fights of this community are reflected in its educational achievements: Little Village Lawndale High School Campus and Emiliano Zapata Elementary School. A decade ago, 14 hardworking parents and grandparents put their lives at risk with a hunger strike lasting 19 days demanding the city fulfill its promise to build a new alternative, larger and more spacious educational institution, Little Village Lawndale High School. The only high school that was available to future high school students at the time was Farragut Career Academy. But students who lived on the East Side of Little Village had a hard time going all the way to Farragut. It was also dangerous for students to cross gang lines. Ultimately the hunger strike was successful, and in 2005 Little Village Lawndale High School — what residents called a “safe haven school” — was finally constructed. While the Little Village Lawndale High School provided a needed option for high school students, Zapata elementary school is now overcrowded, with 830 students. Children in 3rd and 4th grade have to go to a building nearby at Good Shepherd, a Catholic School. According to the website preschools.startclass.com, “Zapata Elementary Academy has 80 preschool students. In Cook County, the average public school has 59 preschool students, so this preschool is somewhat larger than average for the county.” In 2015, Mayor Rahm Emanuel signed a contract to expand Zapata. But even while the city is planning to expand Zapata to better serve students and address community concerns about overcrowding, it is also allowing a new development that puts Zapata students at risk. That is the planned expansion of the adjacent Unilever plant that makes Hellman’s mayonnaise. The expansion will mean more diesel trucks coming to the block, emitting pollution into the air and making the streets more dangerous. Traffic in Little Village is always a hot mess. 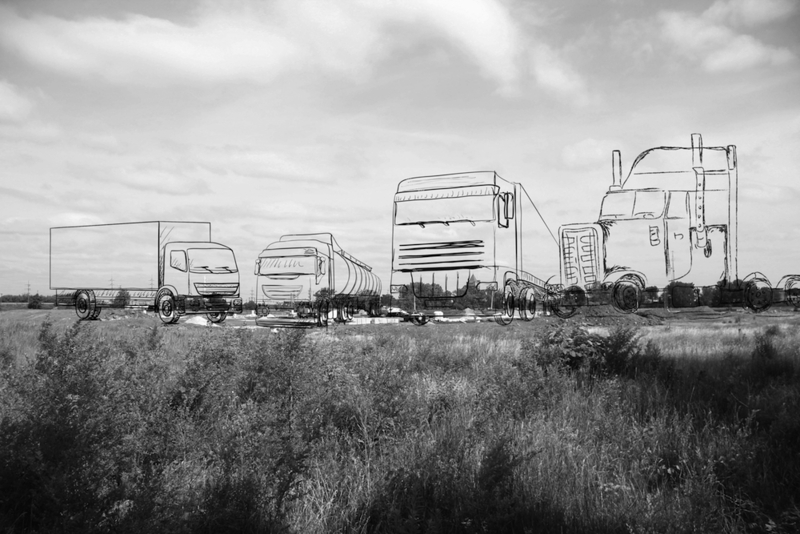 You can often hear the horns of angry drivers and the noises from the trucks passing by. “What bothers me most here in Little Village is the traffic, there`s a lot a lot of traffic,” said Gabriela Hernandez, a local resident. Unilever estimated the expansion will mean 500 to 900 more trucks a day, seven days a week. A study by students at the Infinity school within the Little Village Lawndale High School showed that 71 percent of residents were not aware of the expansion plans. When I talked to residents at Piotrowski Park near the site, it seemed that not many people knew about the Unilever expansion. 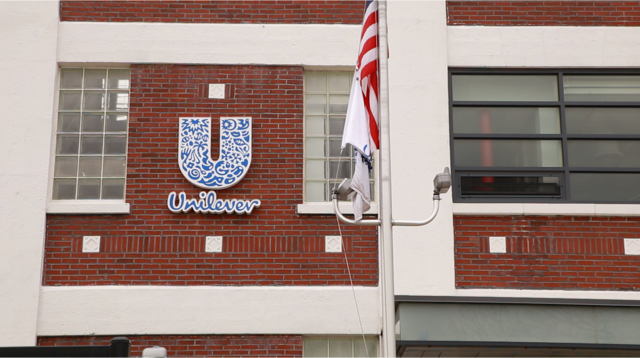 Many did not know that Unilever is in the community, though the factory has been there for more than 100 years. Hernandez didn’t know about the proposed expansion, but when she learned about it she was concerned. Meza said that community members weren’t notified about the Unilever expansion. But LVEJO didn’t just sit there with their hands crossed. They have a long history of successful activism on environmental justice issues, against big odds. In 2012, the Crawford coal plant on 35th Street and Pulaski was shut down after a long battle, thanks in part to the work of LVEJO and director Kimberly Wasserman. Little Village residents got relief from the air pollution the coal plant caused. 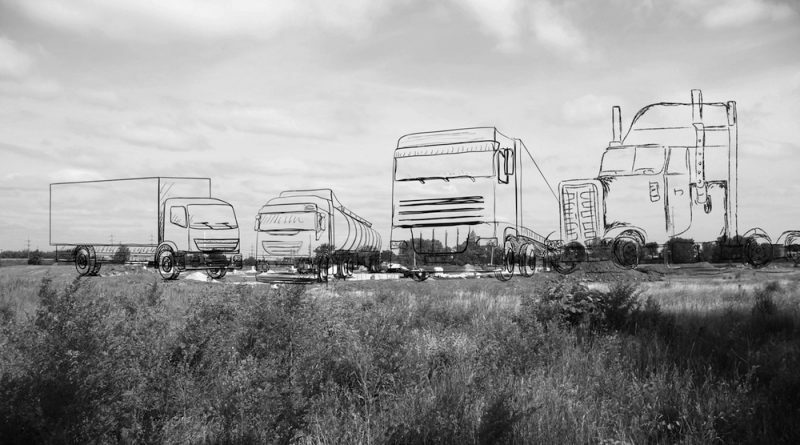 But now, with the expansion of Unilever, the air in Little Village will be affected by the 500 to 900 more diesel trucks a day. After learning about the Unilever expansion plans, in 2015 LVEJO started a diesel campaign to demand clean air for Little Village. Diesel contains PM2.5, which are tiny particles that penetrate deep inside of your bloodstream and into your lungs. This can cause different respiratory issues and children are much more affected because their lungs are still developing. “People who are active and pregnant women have a higher risk of having respiratory issues either now or later on,” from diesel emissions, said Meza. LVEJO demanded a community benefits agreement that would protect residents from the impacts of the Unilever expansion. Alderman Ricardo Muñoz came out to tell the community that the Unilever expansion was going to provide 60 jobs. This sounds appealing for hard working families in Little Village. Munoz said the jobs “are open to the community.” But is there any guarantee residents will get jobs, especially the higher-level management jobs? Wasserman said it’s possible that people from outside Little Village will want to come live in Little Village to be closer to their job after the expansion. “We already know, that Little Village is an established community that has elementary schools, high schools, clinics , pharmacies, parks and restaurants,” that would be attractive to newcomers, she said. Even though the Unilever project was already confirmed and is in the process of construction, LVEJO is still at the table with Unilever demanding concessions. Meza added that they want to make sure there is an air filtration system installed at Zapata to protect kids inside from the diesel pollution. Environmental justice is very different from environmentalism, and it is based around 17 principles. “In our community we have the answers to the economics problems, if we would just stop and listen to the community members,” Wasserman concluded. With their study on Unilever, students from the Infinity school’s AP statistics class are learning from a real world struggle in their community. Their teacher Salvador Venegas invited LVEJO to his class and gave students the choice between studying two different topics, the demand for a field house in La Villita Park or the Unilever expansion. The students chose Unilever. The students collected data, and the findings were alarming. On average, 1.3 trucks pass the intersection of 31st and Kostner per minute between the times of 8am to 9am. He said the study will serve as baseline data, and once the Unilever expansion is complete the students will do more research to measure the effects. If the next generation gets involved in issues like Unilever and if residents are alert and involved in demanding environmental protections and a voice in the debate, Little Village can still be the place I remember with birds singing, lawn sprinklers on big green yards and mothers with kids playing in the park. A decade ago the construction of Little Village Lawndale High School after the hunger strike was a community victory. Maybe the response to the Unilever expansion can end up being a community victory too.